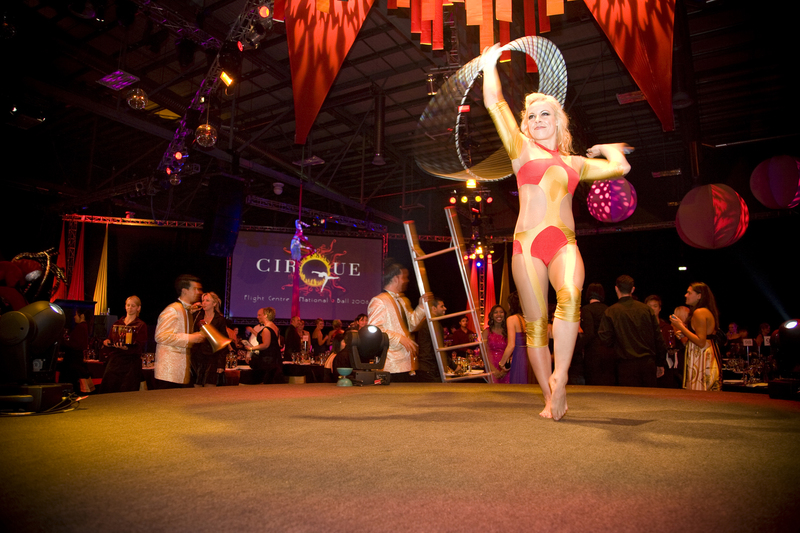 FUSE works with professional circus performers to bring you a fantastic array of acts and skills. 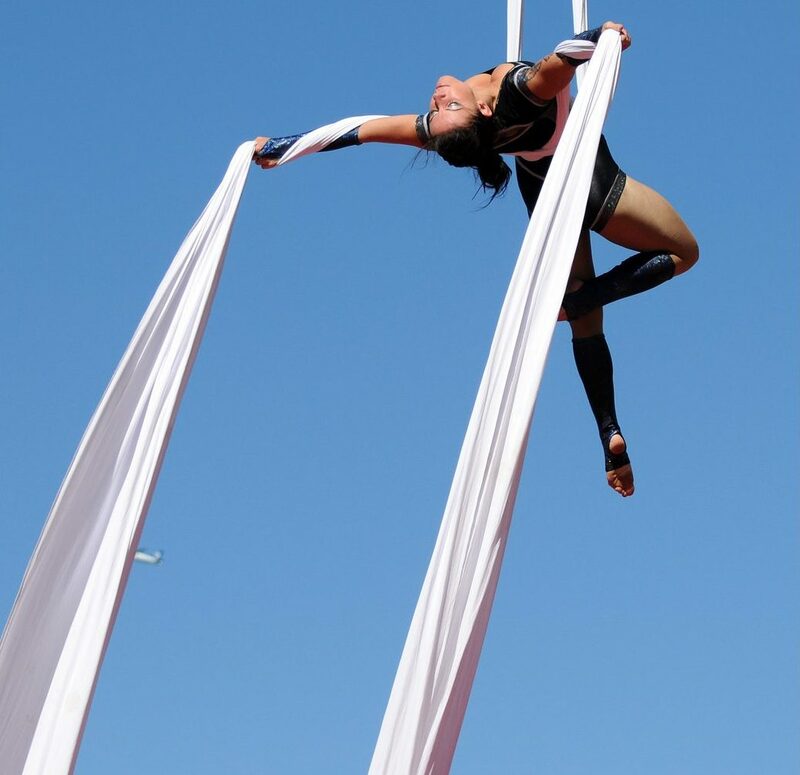 We create dynamic live performance on the stage and in the air to provide spectacular entertainment for corporate events, touring shows and festivals. We create performance that is out of the realms of the every day… we inspire and uplift people and send them stepping bravely into the world! Whatever your event: a Fashion show, product launch or a wedding… from an audience of 5000 to 50 nothing is too big or small. 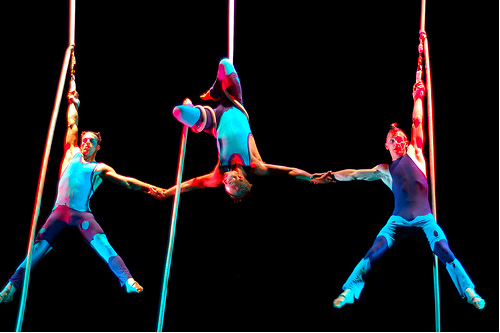 FUSE CIRCUS will expand your horizons and take your imagination to new heights.